Not too long ago businesses found it very difficult to query data out of their recently acquired relational databases. These queries were too slow to be processed by computer systems of the time as well as too inflexible to navigate the data. 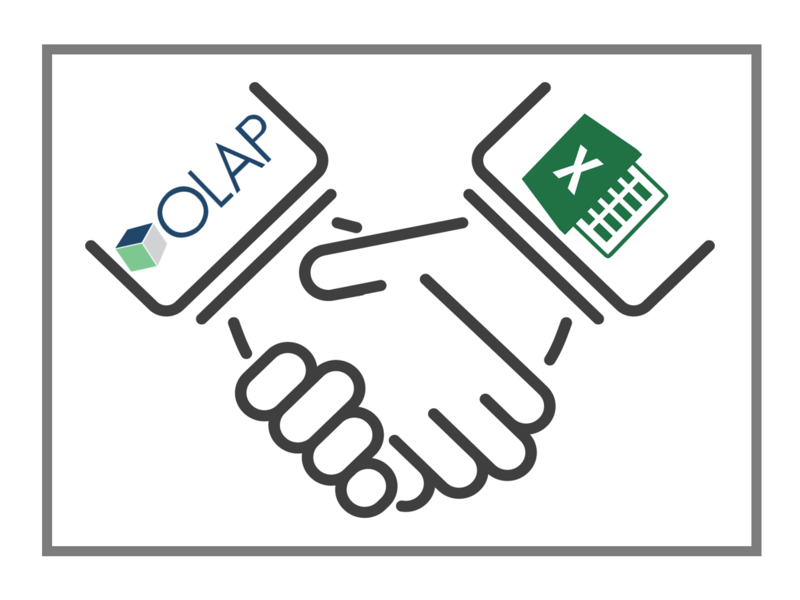 After trying different solutions offered by various big corporations in the market, OLAP came into being. One of the primary goals that OLAP vendors try to achieve is to minimize the amount of on the fly processing needed when the user was simultaneously navigating the data. This was achieved by pre-processing and storing every possible combination of dimensions, measures, and hierarchies before the user started their analysis. The earlier versions of the OLAP cube provided a snapshot of data at a specific point in time. OLAP pre-computes all the totals and sub-totals that need to be reported at a time the servers are usually idle. This allowed data to appear at the same time as it was being investigated by the user. Because OLAP cubes pre-calculate all the resulting combinations between dimensions, you can do some amazing analysis. For instance, all at once, you can analyze sales by region, by product type, by period of time, by store, by sales representative, and by budget. Crazy, right? It gets so overwhelming that sometimes you may have to back up and try to figure out what kind of analysis you are trying to do. With practice, OLAP cubes speeds up the data modelling and analysis process by significantly minimizing manual operations. Edgar Codd, the person who designed the OLAP cube and coined the term OLAP (Online Analytical Processing), he is a veteran in the field. SEQUEL (Structured English Query Language) was actually the first version of SQL (Structured Query Language). ‘Slice’ among OLAP technicians means dividing any cube shaped item into two. The OLAP cube is made up of dimensions, measures, and hierarchies. 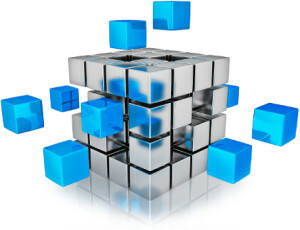 Arrangement of data into a cube is what allows large amounts of data to be analyzed as it is displayed instantaneously. The query language used to interact and perform tasks using an OLAP cube is called multidimensional expressions (MDX). It was first developed by Microsoft in 1990s and then got taken up by numerous other vendors in the market. OLAP cubes are designed for business users and therefore use business logic and understanding. However, business users can query OLAP cubes using Standard English. Since its early beginning, OLAP technology has evolved together with advances in processing, connectivity, and cloud services. For instance, modern OLAP products are not limited by just calculation of aggregates. 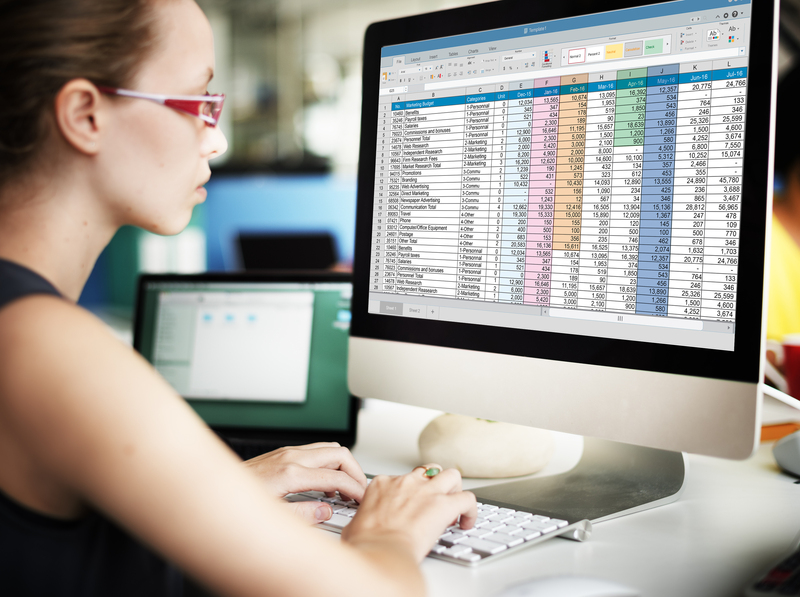 It can now calculate custom formulas and run driver-based computations which are useful for financial reporting, planning, forecasting, and predictive analytics. Modern OLAP are also more dynamic. By adding connectivity to data sources, OLAP now provides an up-to-date view of a business – even computing on a real-time basis. It is important to note also that some OLAP are available on the cloud as a service, as more companies move toward a virtualized hosted environment. Interested in trying an OLAP service in the cloud? Check this out. OLAP technology falls under the umbrella term “Business Intelligence” which is composed of various tools such as data visualization, and more. 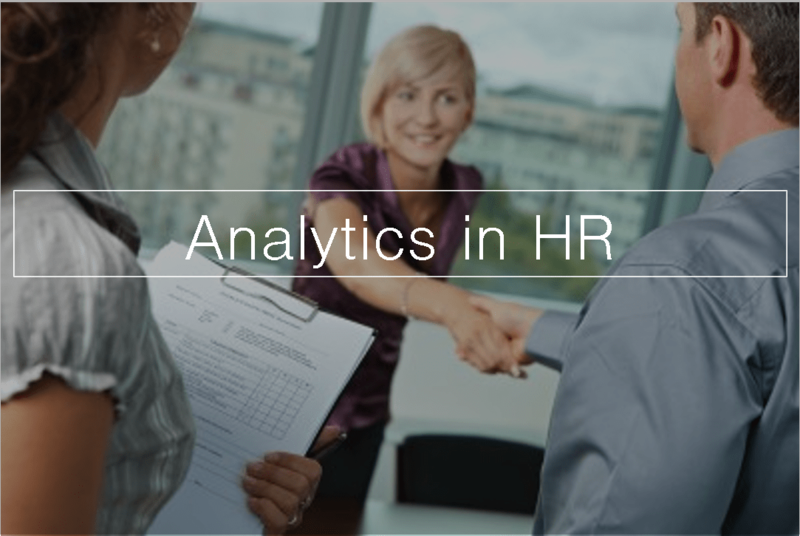 BI capabilities are being packaged together with business solutions to provide an analytical perspective of the business. For example, some eCommerce tools such as those offered by Magento development companies incorporate BI capabilities. You can hire Magento developers and see how the integration of these tools improves the outcomes of the business. Junaid Ali Qureshi leads an expert magento development team and is an experienced digital marketing specialist dedicated to developing intuitive, well crafted, smart websites. His current ventures include magentodevelopers.online ,Elephantation, eLabelz, Smart Leads.ae, Progos Tech and eCig. We see this in the fashion industry all the time: what is old is new again! This is rare in the technology realm, but it seems to be the case with OLAP. As developers struggle to get value out of Hadoop data, they discovered they needed the speed and flexibility of OLAP. OLAP and Hadoop is a powerful combination for getting to the ultimate goal of extracting value from Big Data. In an article from ZDNet, Is this the age of Big OLAP? Andrew Brust writes about the new relationship between OLAP and Hadoop. He highlights that OLAP technology can be particularly beneficial when working with extremely large Big Data sets. Typically, OLAP has not been scalable enough for Big Data solutions. But OLAP technology continues to progress, we find this new application of OLAP exciting. Brust discusses a few strategies for bringing the two technologies together. He mentions a few OLAP vendors in detail and how they manage the issue of scalability for OLAP software. If you want to try using OLAP with Hadoop, perhaps you want to give PowerOLAP, the mature OLAP product of OLAP.com, a try? There is a free version of PowerOLAP available. If you plan to test PowerOLAP with your Hadoop, contact PARIS Tech, and they will lift the member limit for you in the free version, as you will need to go beyond the member limit that ships with the free version. In sum, OLAP.com is pleased to see OLAP rising in relevance once again and getting some of the recognition we felt it deserved all along. It is a testament to the power and value OLAP has as a technology.